Secure method to lift barrels, buckets and other containers. Stand the barrel on the lifting rope. 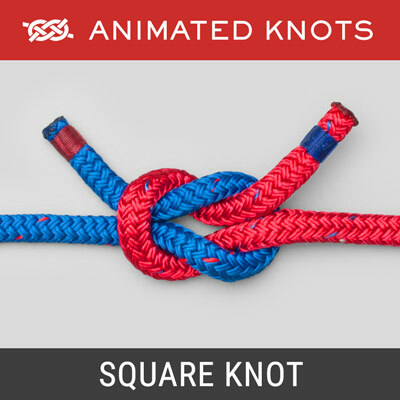 Tie an Overhand Knot across the top. Spread the Overhand Knot until it embraces the top of the barrel. 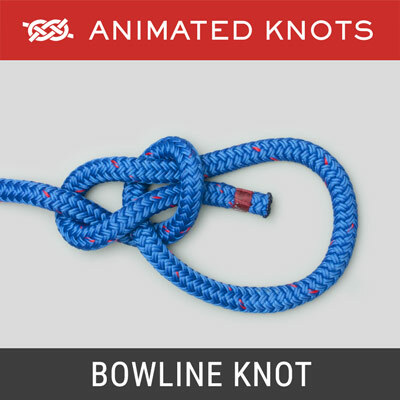 Join the ends with a Bowline and lift. 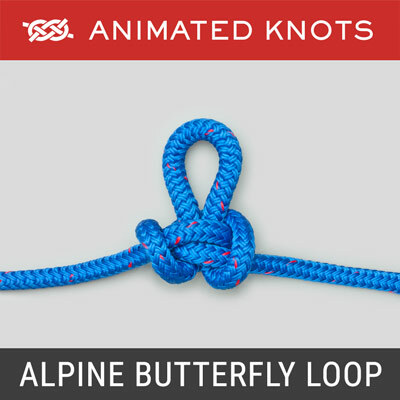 Alternatively, lay the Overhand Knot on the floor, create the figure 8 appearance, and place the barrel on the center and tighten. 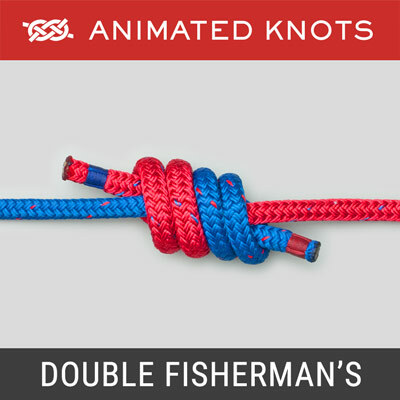 Name: Ashley describes two methods of tying this hitch (ABOK # 2176 and 2177, p 350.) but didn't give either one a name. Today, Barrel Hitch is generally used for both these techniques when lifting a barrel upright. It's great value is that it can be used when there is liquid in an Open Barrel or container – unlike the Barrel Sling below. Warning: For stability, the rope encircling the barrel must be well above the center of gravity but far enough below the top to avoid slipping off. Also, care must be taken to ensure that the rope is properly centered under the barrel. With smooth and steady lifting, the Barrel Hitch provides reasonable security and safety. 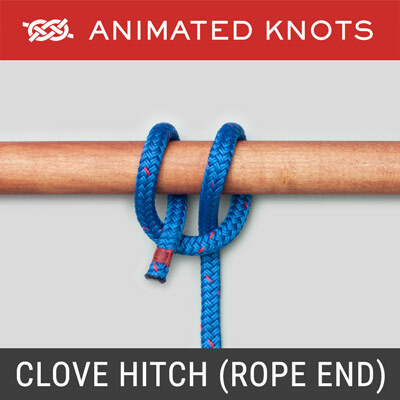 Alternative Methods The animation shows two methods: the first in which the Overhand Knot is spread open across the top of the barrel (Frames 1 to 8); and the second in which the Overhand Knot is laid out on the floor and then adjusted to resemble a figure 8 (Frames A to E). 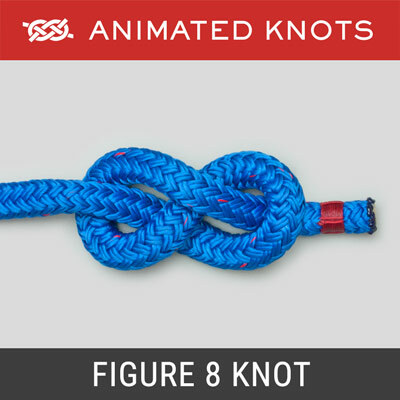 In fact, one common variation of the second method uses an actual Figure 8 Knot laid out on the floor instead. Ashley cautions that for safety the two turns around the bale, or barrel, should be well separated to minimize the risk of the load tilting and sliding out of the sling. A sling may also be made of webbing using a Beer Knot. "Barrel" Confusion: Unfortunately, the name Barrel has been applied to various other knots. Ashley himself used it as an alternative name (ABOK # 1413, p 259) for the Blood Knot and some have applied it to the Poacher's Knot.